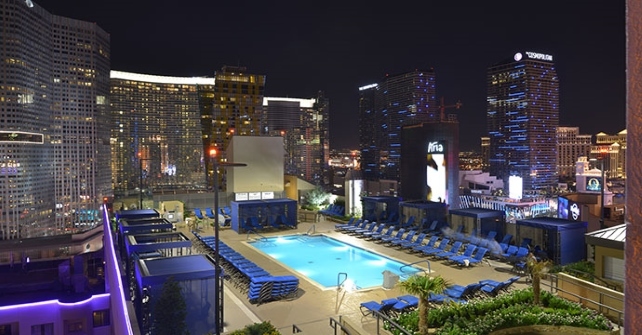 For sun and fun, check out our roof top pool. 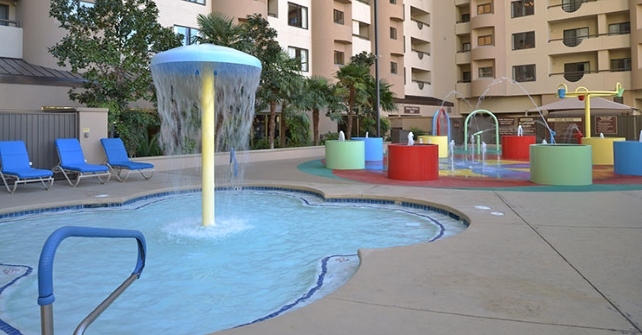 For your convenience, complimentary pool towels, BBQs, and vending machines are provided on the pool deck. * No Lifeguards are on duty at the pools. Swim at your own risk. Children 12 and under must be accompanied by an adult at all pools. 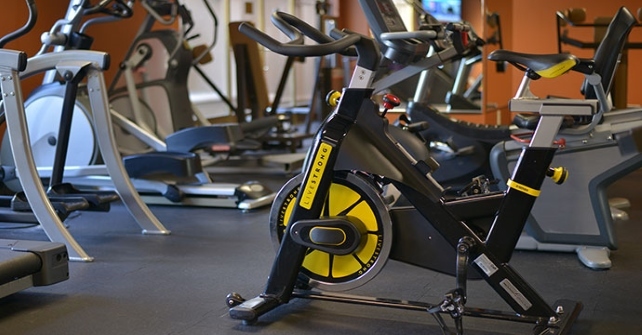 There's no need to disrupt your regular workout schedule during your stay at Polo Towers. Stay healthy and get energized with strength machines, free weight and cardio equipment. 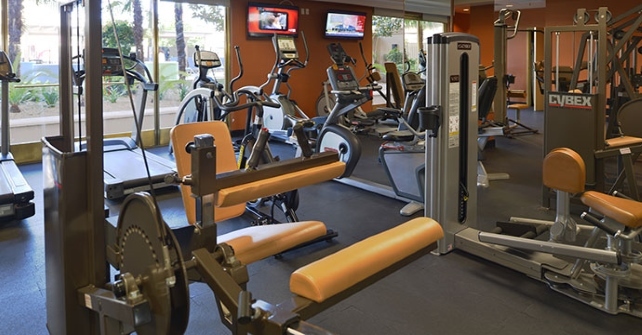 The Fitness Center is appropriate for guests 18 years of age and older. 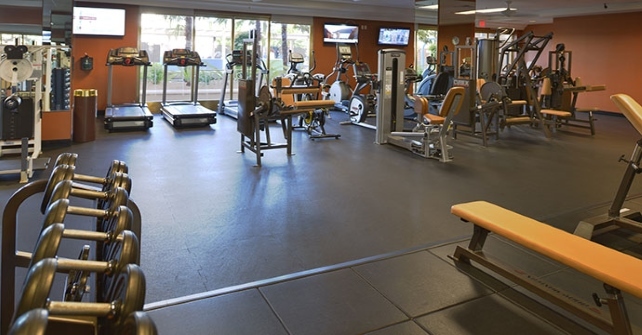 For more information about our Fitness Center at Polo Towers, contact the front desk. What machine type does it have?